There is nothing quite like a clear vision of your gorgeous view. Frameless Glass Balcony. Balustrades are a must have for people wanting to get the most out of their panoramic views. 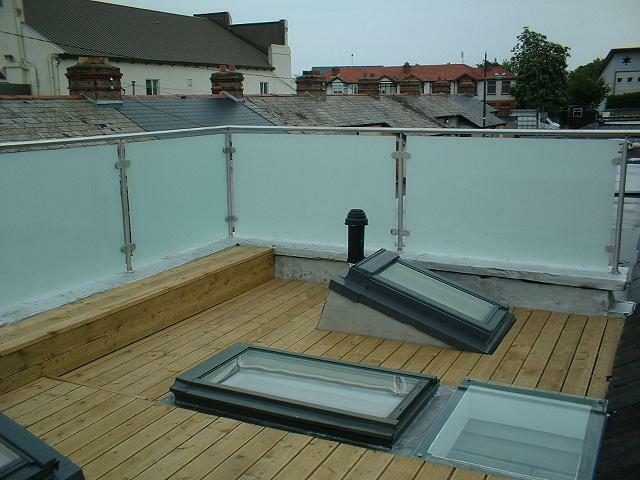 With various fixing methods, our glass balconies and balustrades are also available in Semi-Frameless models. 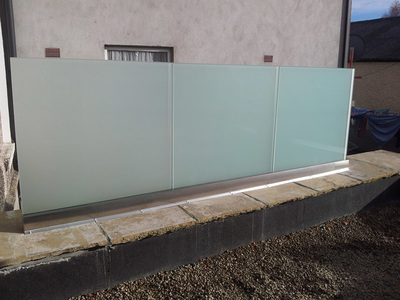 Our industry experience means that we can help you to choose the right type of glass balustrades and fittings to suit your unique situation. ​Our measurement team and installers know how to compliment your home or business with the right type of balustrade to achieve that flawless modern finish. 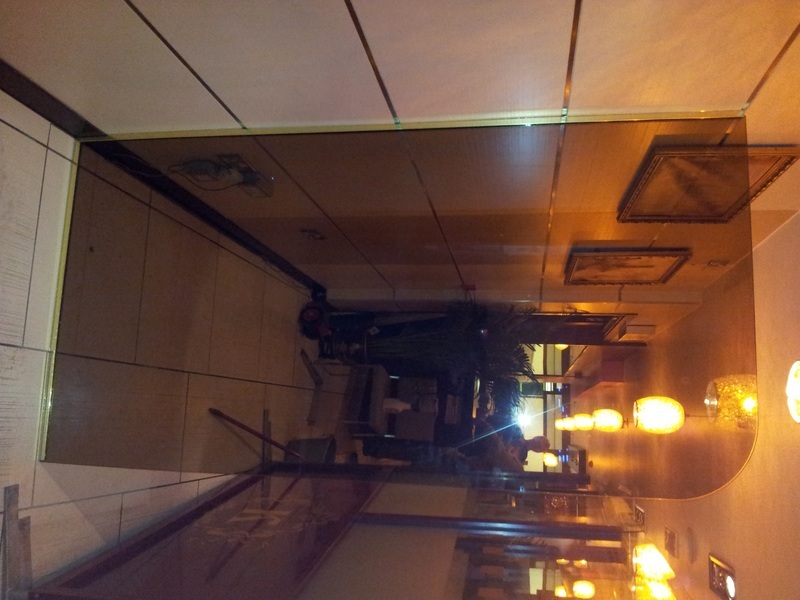 Just take a look at our gallery to see some of the spectacular results we achieve. 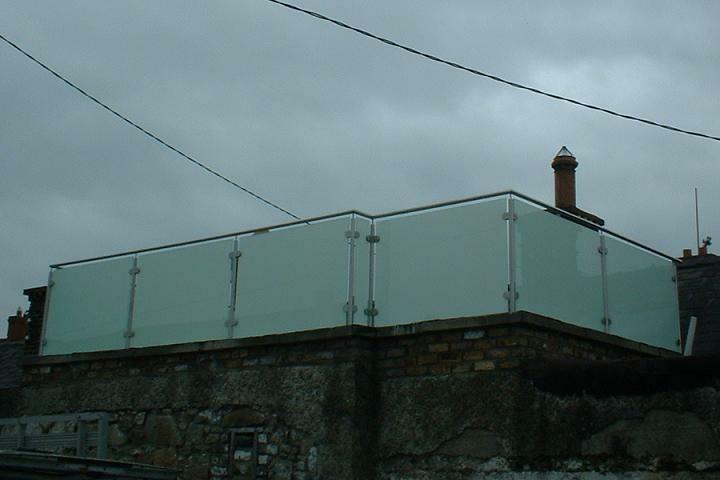 Residential Glass Balustrades: There’s no better way to bring contemporary flair and modern style to your outdoor spaces than with glass balustrades. They’re perfectly suited for balconies, verandas, outdoor entertaining areas and pool surroundings. Our impeccable standards are surpassed only by our solution-oriented customer service. 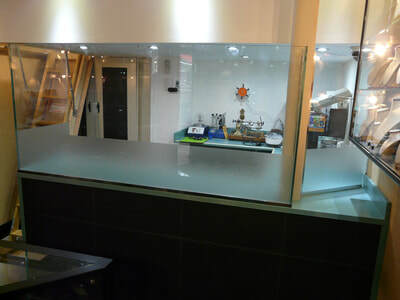 The Capital Glass team understands that every job we complete stands as a testament to the quality of service we deliver. 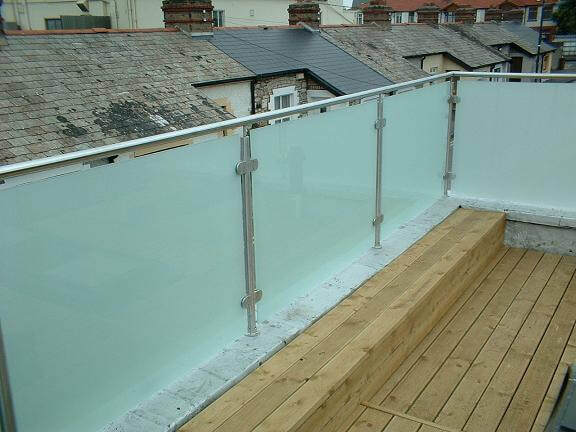 We do our utmost to ensure that every glass balustrade project we complete is something that you and our team members can be proud of. 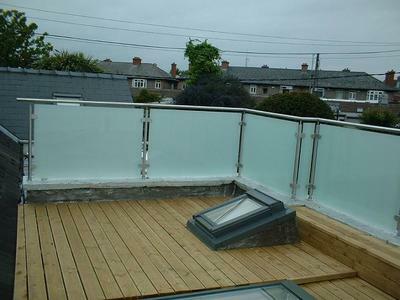 Commercial Glass Balustrades: Capital Glass has been working with architects, builders and designers in Dublin to deliver exceptional glass balustrade solutions suitable for a broad range of commercial uses. 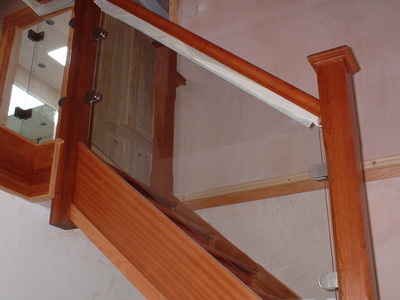 The finished results we achieve are nothing short of visually spectacular. Glass balustrades are unmatched for their ability to bring safety, visual appeal and practicality to any internal or external space. We specialise in creating glass balustrade solutions tailored for any application. 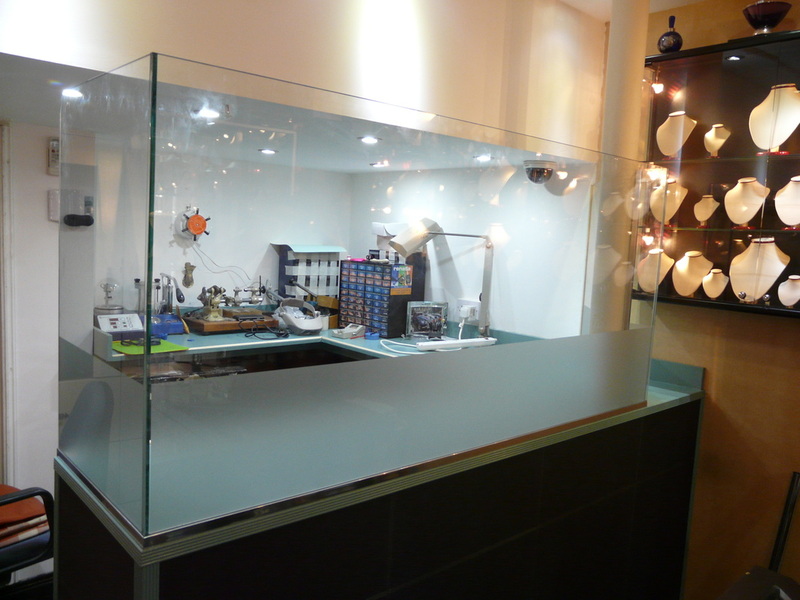 Our highly experienced team understands how to build glass architectural masterpieces that inspire, and that’s why people choose Capital Glass. 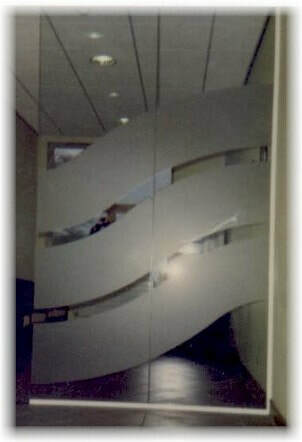 Whether making a bold design statement or adding a layer of additional security to your home or business, glass walls and partitions are an inspired choice. Working with a range of modern materials and designs, we are able to custom design, supply and install glass walls, and partitions to suit any set of needs and requirements. 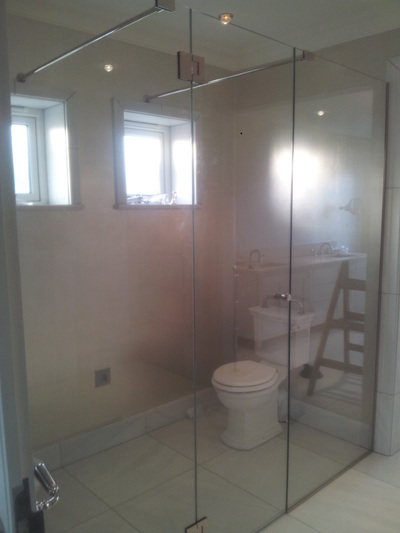 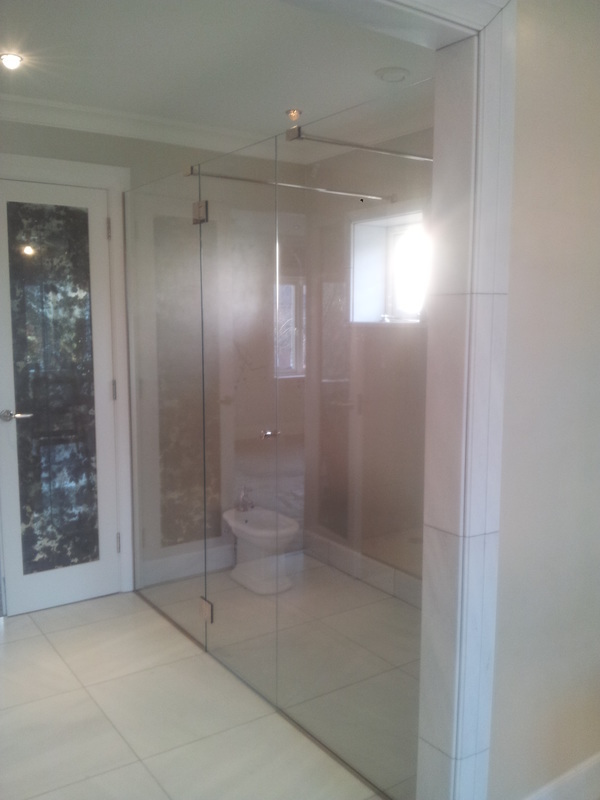 As well as being great to look at, glass walls are also an economical way of partitioning your spaces. 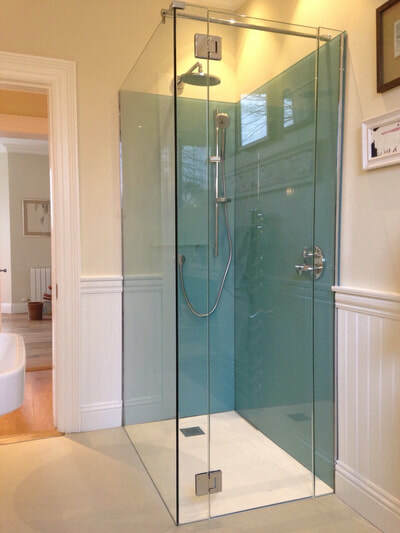 ​Because traditional construction is not usually required, our expert glaziers are able to install glass walls quickly, efficiently and avoid the mess and cost of installing fixed walls. 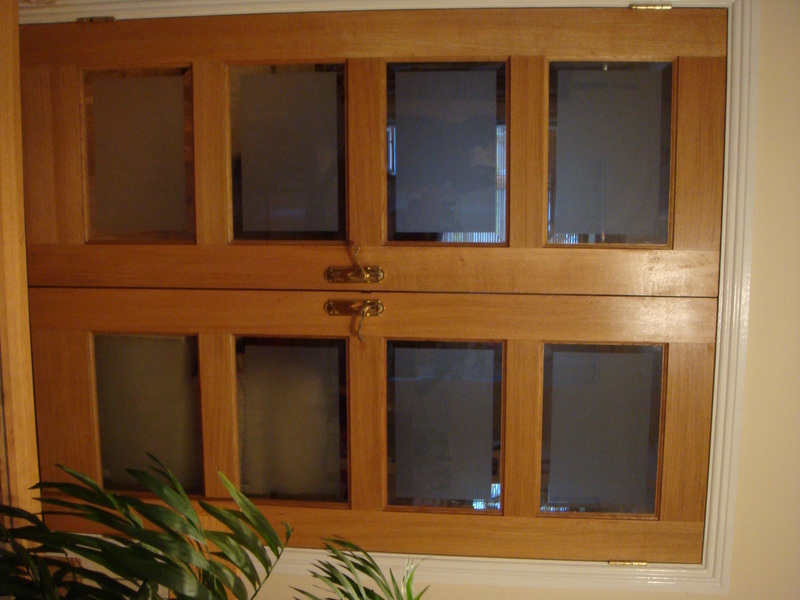 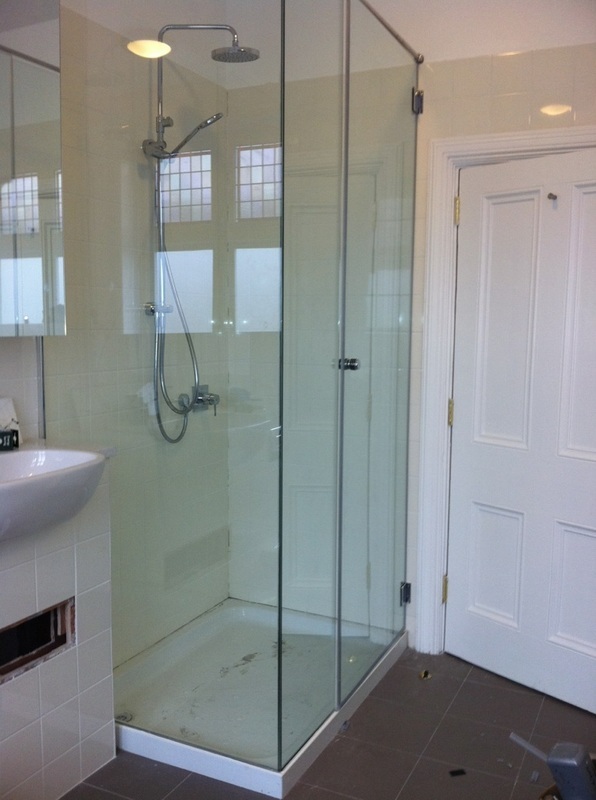 We specialise in tailoring frame-less glass solutions that represent exceptional quality, modern style and practicality. Based on your needs, we can create fixed glass walls, sliding glass partitions, stacking panel glass walls and bi-fold glass doors. 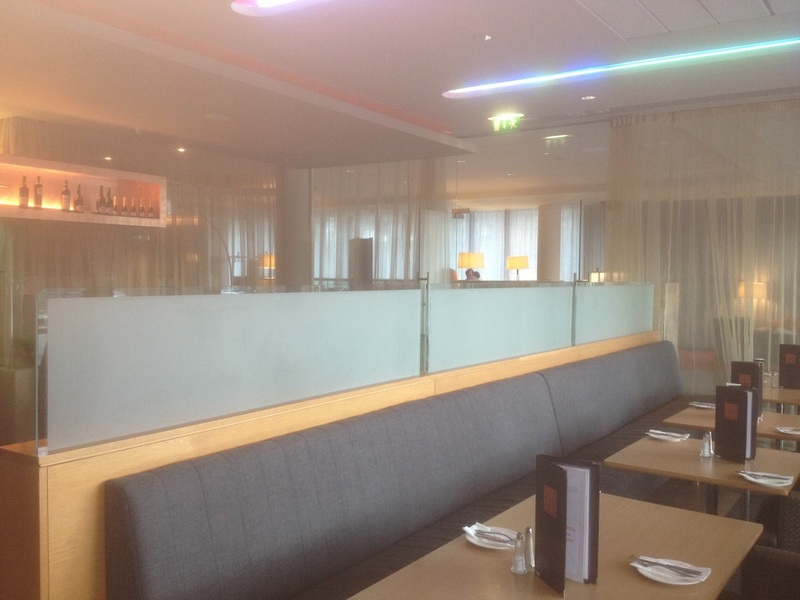 All of our glass walls and partitions meet or exceed all current Irish standards, giving you the peace of mind that your home or business’ internal spaces remain safe and secure. 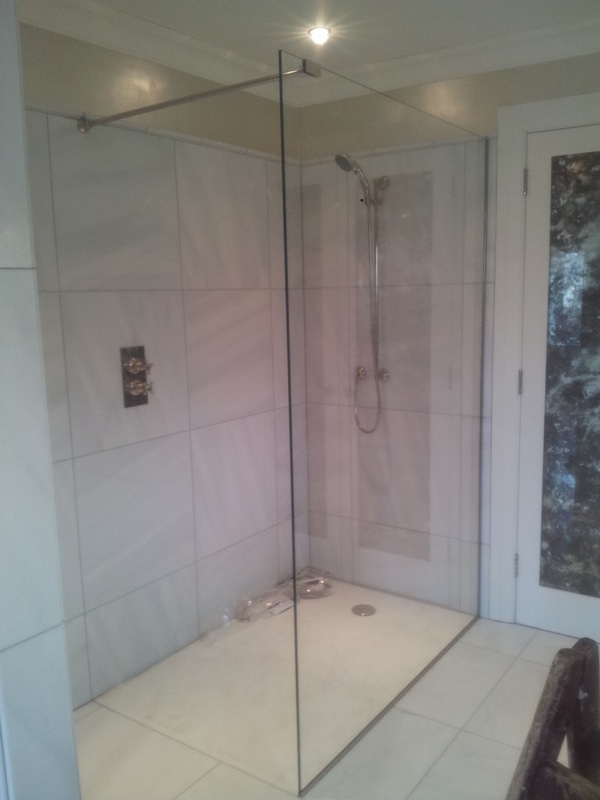 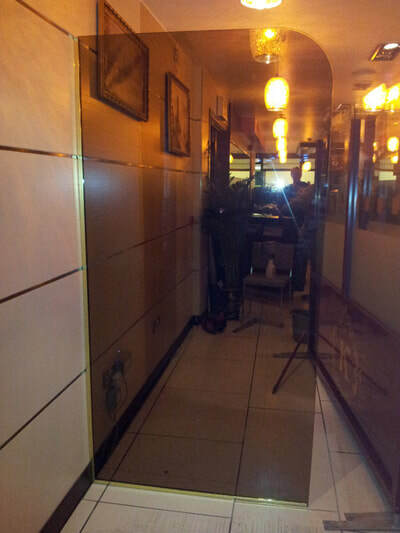 ​While our work speaks for itself, it is our service that sets us aside from our competitors. 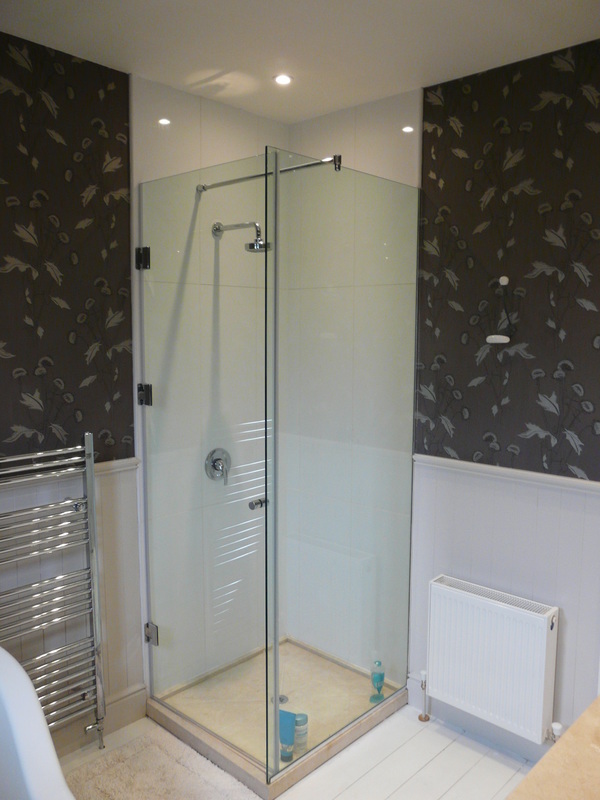 From the initial consultation to the final result, we will guide you through all of your choices with the same attention to detail, friendly service and reliability that our brand has been built upon.